RGK Mobile, a forward-thinking global provider of digital content subscription services and mobile payment aggregation, today announced a new partnership with Sunrise Switzerland, marking its further expansion into the Western European market. Sunrise is one of the largest private telecommunications providers in Switzerland, with subscribers now benefiting from RGK Mobile’s premium content services, including simplified processes for premium SMS billing, premium content, and 24/7 customer support. Sunrise Switzerland subscribers can purchase RGK Mobile’s content services with just two clicks, with no need to fill out forms or submit credit information—a safer, faster, and easier process that encourages subscriber conversions. Subscription requests go directly to the operator’s billing system, where they leverage pre-populated subscriber data. RGK Mobile’s aggregated payment system (premium SMS billing) is enabled through integration with Sunrise Switzerland’s existing billing system. Through partnerships with popular content providers, along with its own services, RGK Mobile provides fresh, exclusive, high-quality content to subscribers, pre-approved and licensed for the individual markets. For instance, Sunrise subscribers can sign up for Wellness Energy (fitness and lifestyle), Appbox (a game portal), and Let Me Dance (dance tutorials), along with other content, including music, sports, and dating. 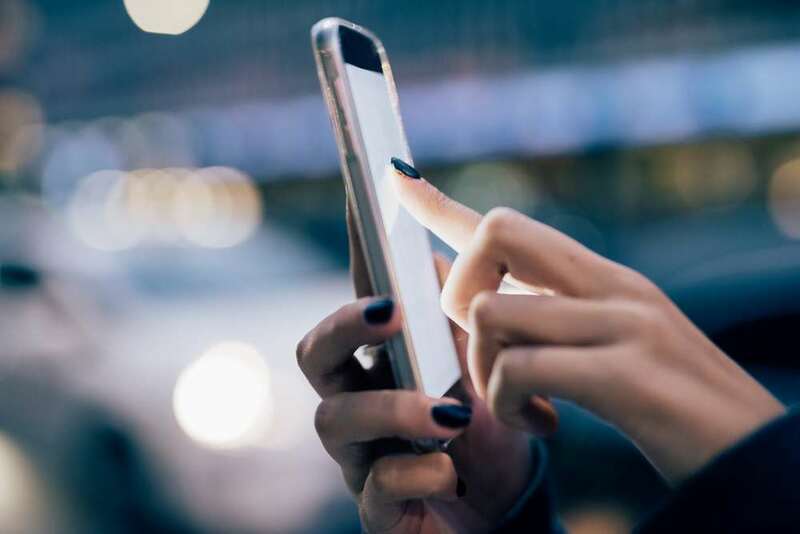 RGK Mobile’s premium subscription services eliminate the burden of generating and managing mobile content by handling the entire process for the mobile operator, from technical integration and local content licensing to traffic acquisition. The company’s local subscriber support, at no cost and in local languages, spares mobile carriers from the need to provide customer support for content subscription services on their end.